In my life which now spans almost 59 years I have never seen an American political leader attempt to present a full-blown counter-factual narrative to support their desire for power; but that was before the presidential campaign and presidency of Donald Trump. This not only comes from watching the campaigns of various presidential candidates and the actions of those men who have gained the Presidency, but from my study of history. Yes, I have seen Presidents lie with varying degrees of success. I have seen politicians twist facts and numbers for specific ends, but I have never seen one do so on such a scale and magnitude as our current President; nor have I seen any President so boldly attack and attempt to discredit the institutions established as checks and balances in the Constitution. Likewise, I have never seen members of Congress stoop to such lows as I did this week. Will there ever be a Stephan A.Douglas with the courage to confront at the risk of his political career again? Sadly, I don’t see such a man or woman in today’s Republican Party. This week we had the opportunity to watch Republican Congressmen do all they could to protect their master without actually defending him. Instead they attack the messenger, the President’s former lawyer and fixer, Michael Cohen. Instead of wrestling with facts, or troubling themselves with truth, these men by their actions surrendered all sense of honor and decency to attack a man who has already admitted to his wrongdoings on behalf of the President, rather than actually attempting to defend the President, because in their heart of hearts they know that they cannot. Instead of admitting the truth, they still spew forth the President’s propaganda, as they drink the dregs of the mirth of Trump, and it will kill them. Hannah Arendt’s words describe in terribly precise detail the kind of propaganda campaign that has been waged by the President and his advisers since the beginning of his Presidency, which is reinforced by his spokespeople on a daily basis. 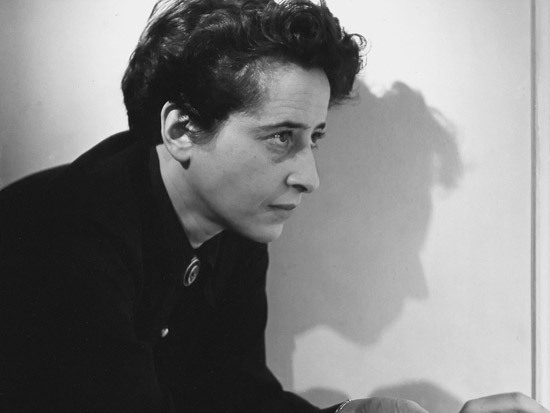 Arendt wrote: “The outstanding negative quality of the totalitarian elite is that it never stops to think about the world as it really is and never compares the lies with reality.” Arendt’s statement is very descriptive of this administration and the President’s Congressional sycophants. I am going to leave things here for now, but it takes honesty to to face that truth. I have always admired Senator McCain for his military service. This included his courage in one of the most frightening and dreadful things a sailor can experience, a fire at sea; in his case the disastrous fire aboard the USS Forrestal which killed over 150 of his shipmates and left him injured. Then his courage under fire and his indefatigable spirit while a prisoner of the North Vietnamese for five years. As a Senator he hewed his own path, while loyal to his party he did not hesitate to oppose it when its policies went against his sense of honor, dignity, or humanity. I will take some time to process his death and what it means. But for tonight I will just remember his remarkable life and hope that we as Americans can again rise to the ideals of our country that he tried hard to embody, even when he acknowledged that he had failed to do. Regardless of whether one agreed or disagreed with Senator McCain on the issues, one could never dispute the fact that he tried to operated and stand on principle, especially over the last two years of his life and career where like Douglas he had to stand on principle against an unprincipled President and his equally unprincipled supporters. I only wish that McCain had lived to see his principles overcome the malevolent machinations of President Trump, his unprincipled administration, and his cult like supporters. This is the second of two-part installment from my Civil War text. 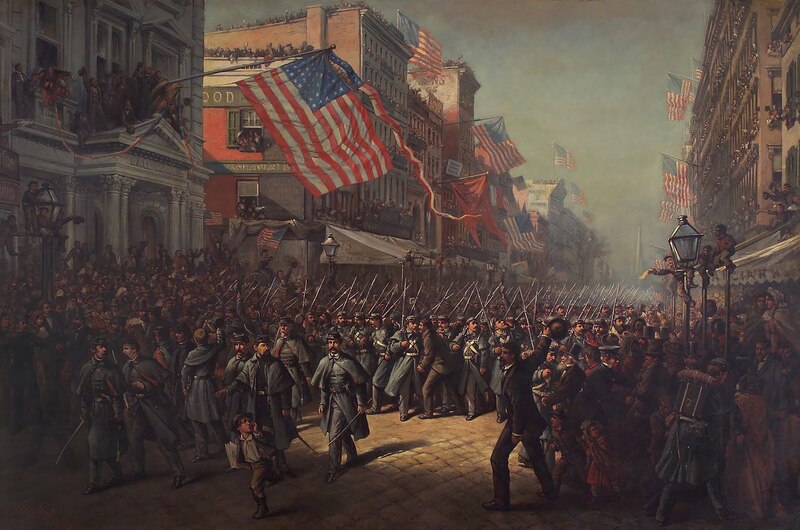 The story follows the secession crisis and the attack on Fort Sumter. I describes the reactions of people in all parts of the country, as well as the Army to those fateful shots. I find that it is remarkable and ironic that Republican lawmakers in South Carolina have introduced a bill that would allow secession if the Federal Government does anything that these legislators perceive as violating the Second Amendment so close to the date that their predecessors opened fire on Fort Sumter, but that is not the subject of today’s article. One of these Democrats was New York Congressman Dan Sickles. He was one of many men whose outlook toward the South changed when Sumter was fired upon. 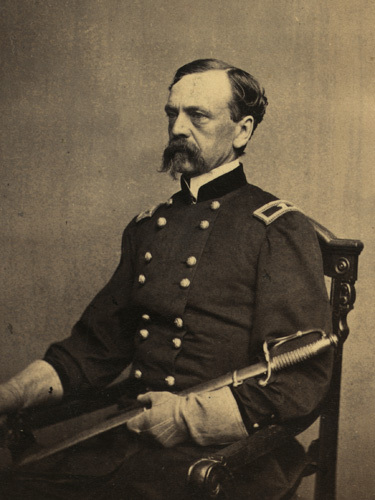 Sickles had stridently defended Southerners and Southern states rights just months before, so long as they remained in the Union, and he took the actions of his former friends personally. 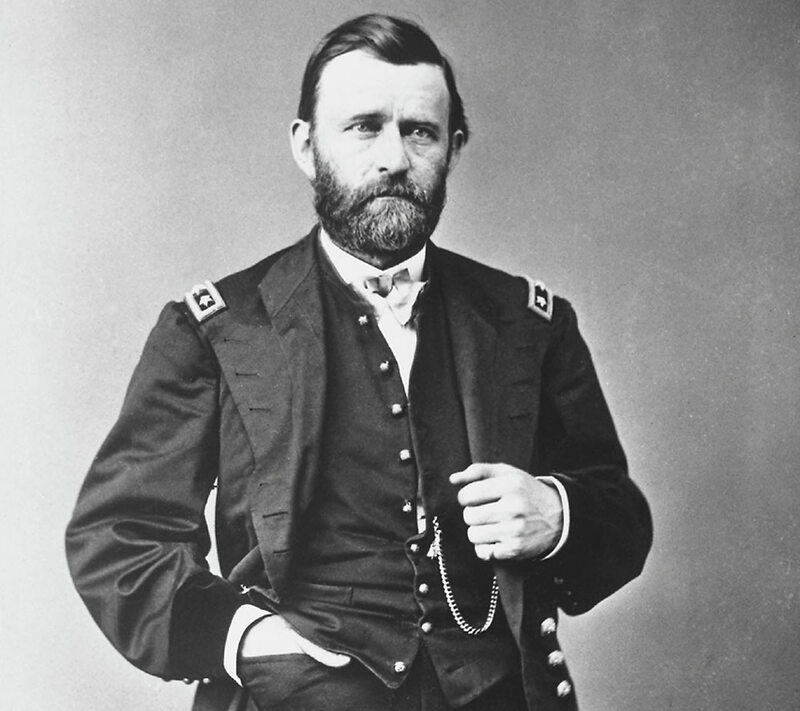 He then became one of the first of men who were known as Union Democrats who followed Lincoln into the war, and despite his lack of ethics in much of his life it was a cause for which he would remain true, during and after the war. 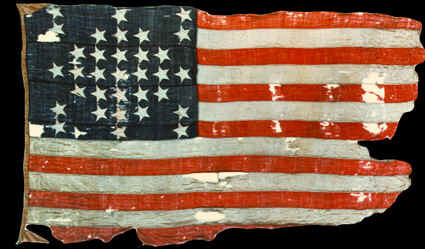 When the soldiers of South Carolina opened fire on Fort Sumter, Sickles, who had said that no troops would cross through New York to invade the South in 1859 proclaimed “the men of New York would go in untold thousands anywhere to protect the flag of their country and to maintain its legitimate authority.”  In one of his last congressional speeches Sickles lambasted the South for its threat to the United States as a whole, and condemned the new Confederacy’s policies in spite of Northern attempts to conciliate them, “has been followed by insults to our flag; by the expulsion of the United States troops and authorities from navy yards and forts and arsenals; by measures to control the vast commerce of the Mississippi and its tributaries….”  He also condemned the South for its seizure of U.S. funds in the sub-treasuries and mints in the South as well sending envoys to England and France. After the war Sickles, who had lost his leg in the Battle of Gettysburg fighting for the Union, oversaw the early efforts of reconstruction in North Carolina and for ordering the end to the public whippings of blacks by state officials was fired by President Andrew Johnston for supporting voting rights for African Americans. 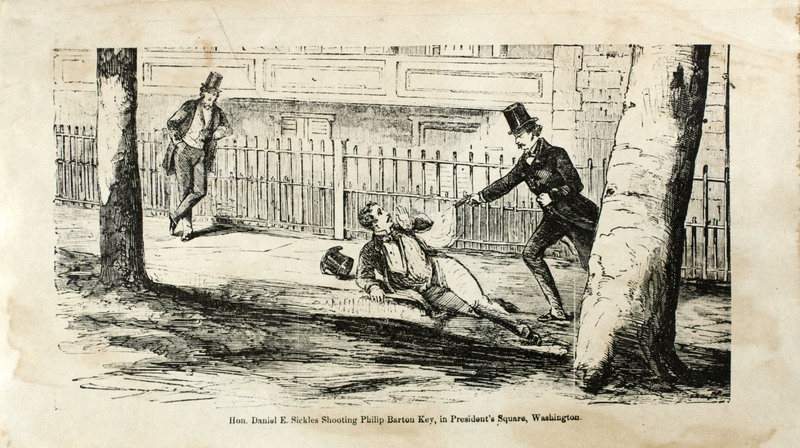 Congress reinstated him but Sickles who had so earnestly supported the South as late as 1860 no longer could stomach such abuse by those men who at one time his political friends and allies. 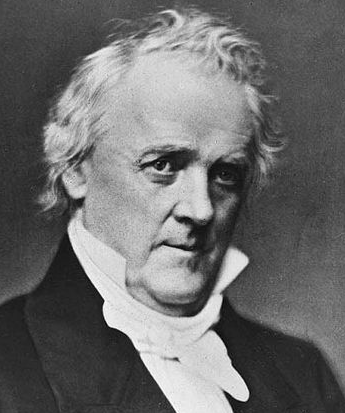 During the election of 1876 Sickles, a lifelong Democrat labeled his party as “the party of treason.”  He joined forces with Republicans and helped to prevent the election of New York Democrat Samuel Tilden through shrewd political electioneering in key battleground states. “I heartily approve of your proclamation calling up 75,000 militia,” I told him. “Except that I would make it 200,000. 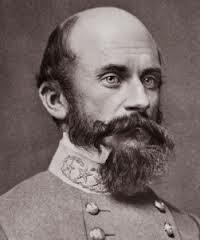 You don’t know the dishonest purposes of these southern men as well as I do.” After a review of the strategic situation with the President Douglas continued, “Mr. President,” I said. “Let me speak plainly. I remain unalterably opposed to your Administration on purely its political issues. Yet I’m prepared to sustain you in the exercise of all your constitutional functions to preserve the Union, maintain the government, and defend the capital. A firm policy and prompt action are necessary. The capital of our country is in danger, and must be defended at all hazards, and at any expense of men and money. I speak of the present and future without reference to the past. He shook my hand, hard. “We need more patriots like you, Douglas,” he said as he walked me to the door. “The population of the seceding states is only eight million while the North has twenty million. Of your 8 million over 3 million are slaves & may pose a dangerous element. You have no army, no navy, no treasury, no organization & practically none of the manufacturers – the machine shops, coal & iron mines & such things – which are necessary for the support of armies & carrying on war on a large scale. You are but scattered agricultural communities & will be isolated from the world by blockades. 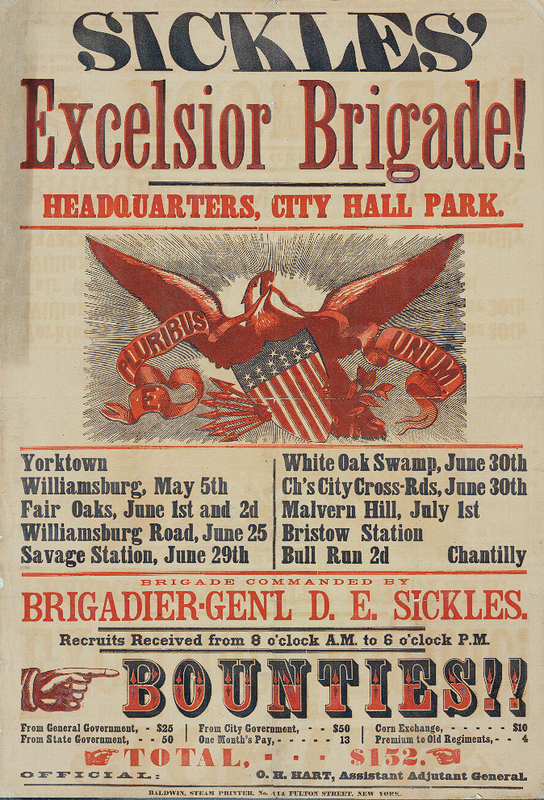 However, many Southern born officers serving in the Army did not leave. 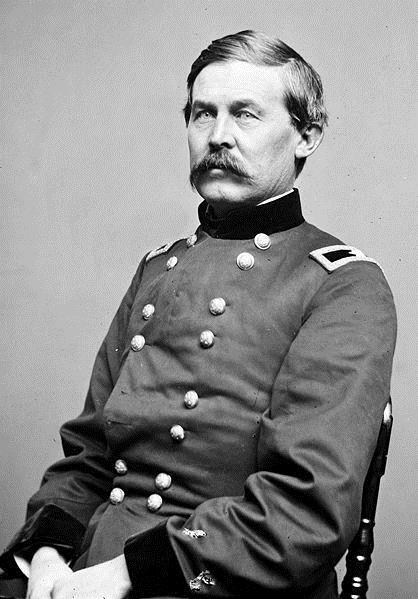 Close to half of the “Southern West Point graduates on active duty in 1860 held to their posts and remained loyal to the Union.”  One was Kentucky’s John Buford who would gain immortal fame at the Battle of Gettysburg. 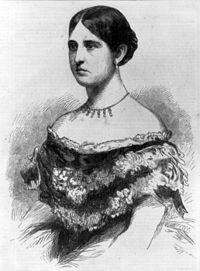 Since Buford’s family had longstanding ties to Kentucky, the pro-secession governor of Kentucky, Beriah Magoffin offered Buford a commission in that states’ militia. 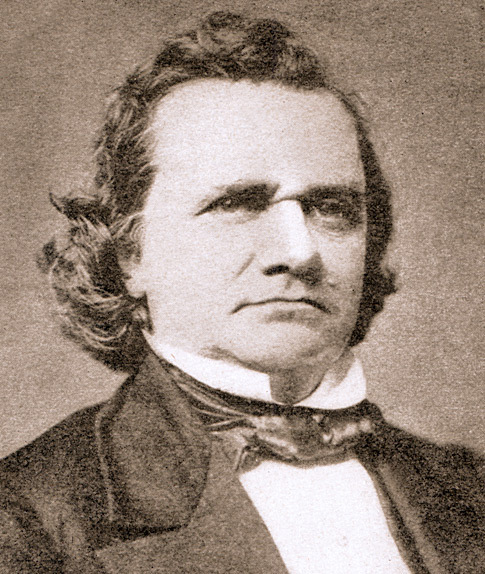 At the time Kentucky was still an “undeclared border slave state” and Buford loyal to his oath refused the governor’s offer. 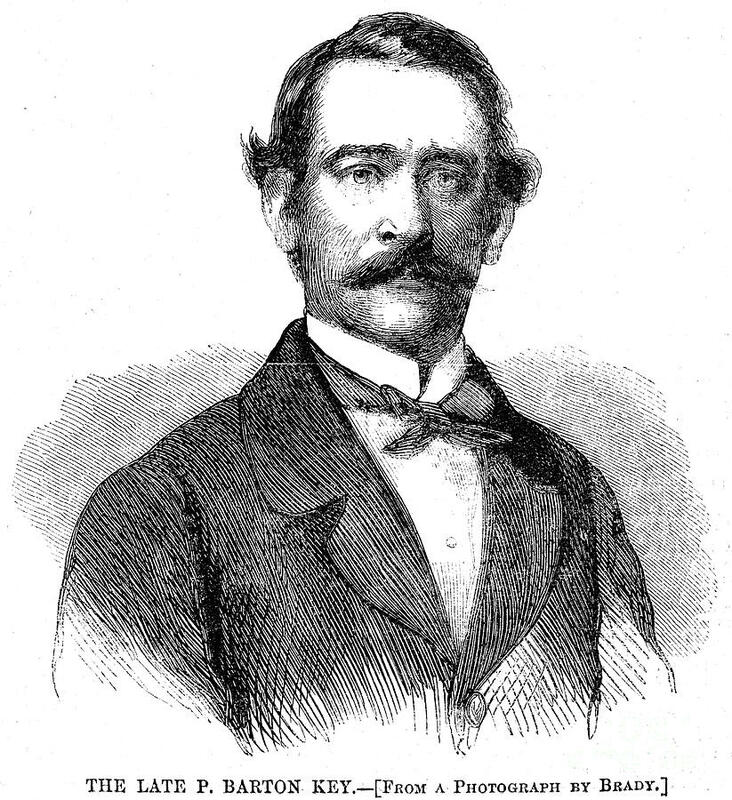 He wrote a brief letter to Magoffin and told his comrades that “I sent him word that I was a Captain in the United States Army and I intend to remain one.”  Around the same time the new provisional government of the Confederacy “offered Buford a general officer’s commission, which reached him by mail at Fort Crittenden.”  According to Buford’s biographer Edward Longacre “a well-known anecdote has him wadding up the letter while angrily announcing that whatever future had in store he would “live and die under the flag of the Union.”  A starker contrast could not be drawn. I found out this week that I had a couple of students criticize some of my teaching at Gettysburg when comparing the anti-immigrant Know Nothings of the 1830s-1850s to current anti-immigrant Trump supporters and some Trump Administration Civil Rights proposals to be a throwback to Jim Crow. That is not insulting nor disrespectful, but simply valid historical criticism, but some Trump supporters are so thin-skinned that they cannot abide any criticism.